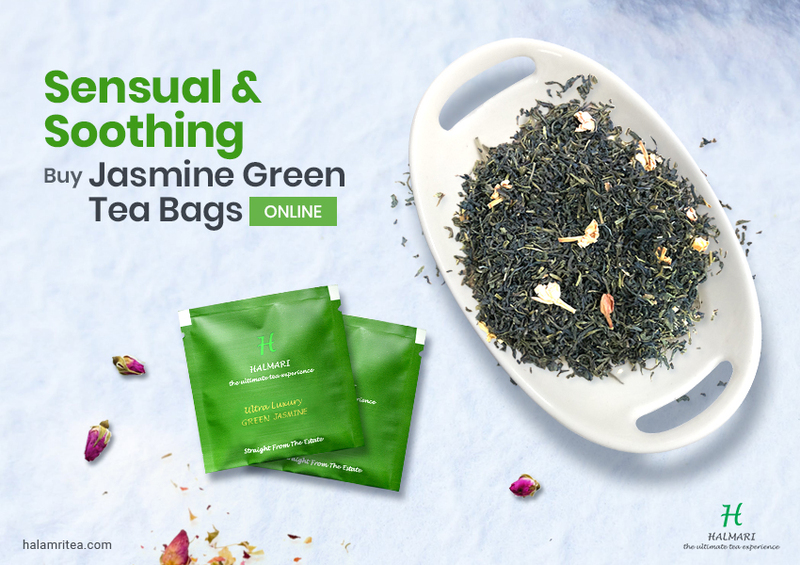 ﻿Savour an Exotic Floral Aroma as You Buy Jasmine Green Tea for Your Cuppa! 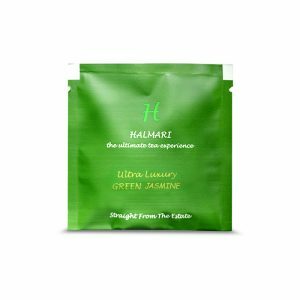 Savour an Exotic Floral Aroma as You Buy Jasmine Green Tea for Your Cuppa! Tea is one of the most preferred beverages of people around the world. It is not just refreshing but drinking a cup of black or green tea every day can be extremely beneficial for health too. 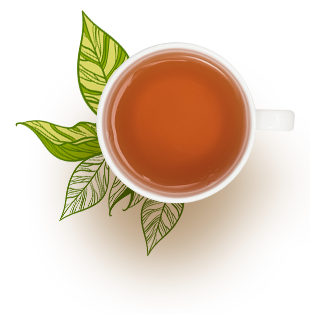 Green tea, especially, enriched with antioxidants and catechins make for a salubrious brew. Now, the fact is, green tea with its benefits does not make for a very flavorsome drink. It can even be called bland if not brewed properly. Adding flavors to it can, however, provide taste alongside health. 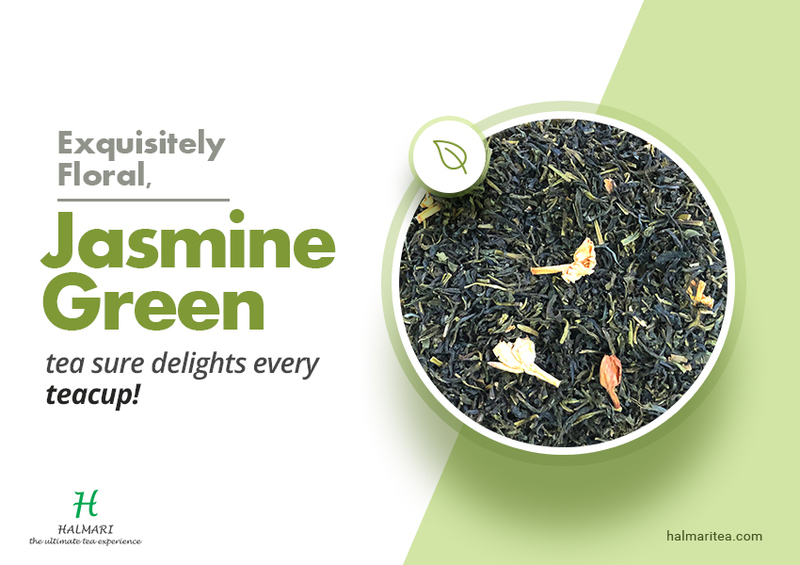 Primarily, if you buy jasmine green tea, it can surely enhance the flavor of your cuppa! Jasmine tea is scented by using blossoms of the jasmine flower. Even though jasmine can be used to scent black or white teas, the flower is typically used to make green tea more flavorsome. Using flowers to flavor teas has been a long-standing practice in China and other Asian countries. In fact, jasmine flavored tea exists since the fifteenth century. 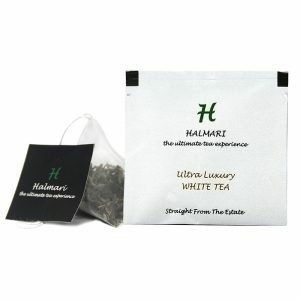 One of the most coveted teas in China, the addition of jasmine imparts a strong fragrance to regular green tea. 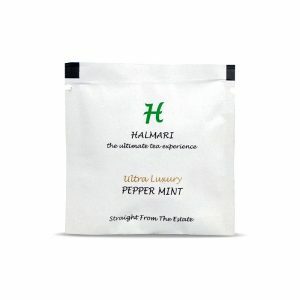 The flavor becomes subtly sweet, with the right hint of floral tones and makes drinking green tea much more interesting! First – by putting one layer of tea followed by one coat of jasmine on the top of one another. 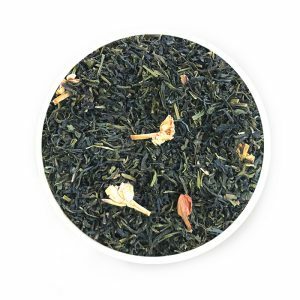 Second – by blending both the tea and flowers together. Each of the two processes can take up to four hours and ensure that the tea become infused with the maximum aroma of the flowers. 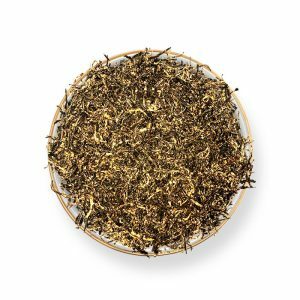 So if you decide to buy jasmine green tea, take a whiff of the tea leaves. The lingering fragrance of the flowers will surely entice you. Anti-oxidants in Jasmine green tea act as a barrier against free radicals which alter cells and cause fatal diseases like Cancer. 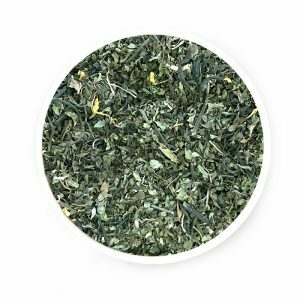 Extracts from jasmine green tea contain epicatechins that help to relax constricted arteries and increase blood flow, thus regulating blood pressure. The scent of jasmine from the tea, once brewed, can soothe nerves and thus has effects on both mood and autonomic nervous activities. 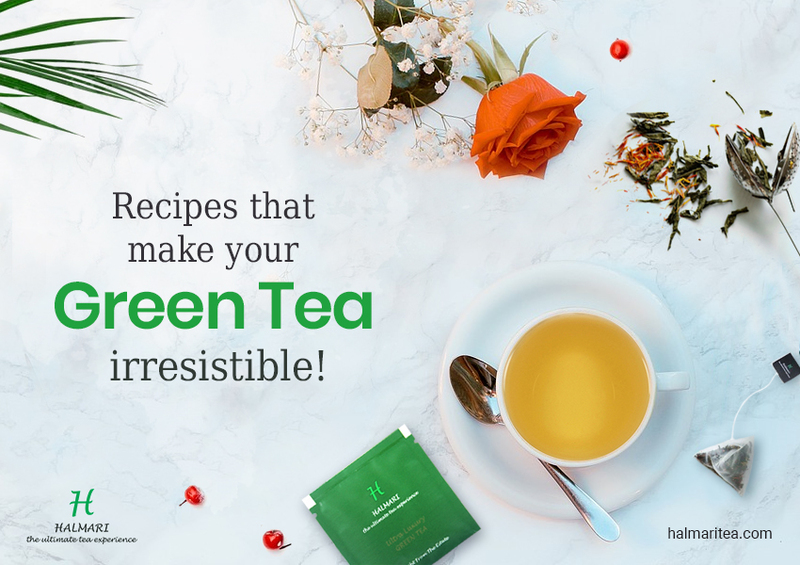 Hence if you buy jasmine green tea bags and have a cup every day, it is sure to have positive effects on your health along with making your drink a lot more sophisticated! I agree Tea is the most preferred beverages of people around the world as people prefer to have over conversation and meetings. Devans. In addition, the blog loads super quick for me on Safari. Make Your Green Tea Cup More Inviting with These Recipes!